Mohamed Saad Basha (b. 22 September 1972, Cairo). Egyptian composer of mostly chamber and vocal works that have been performed in Europe and the Middle East; he is also active as a percussionist. 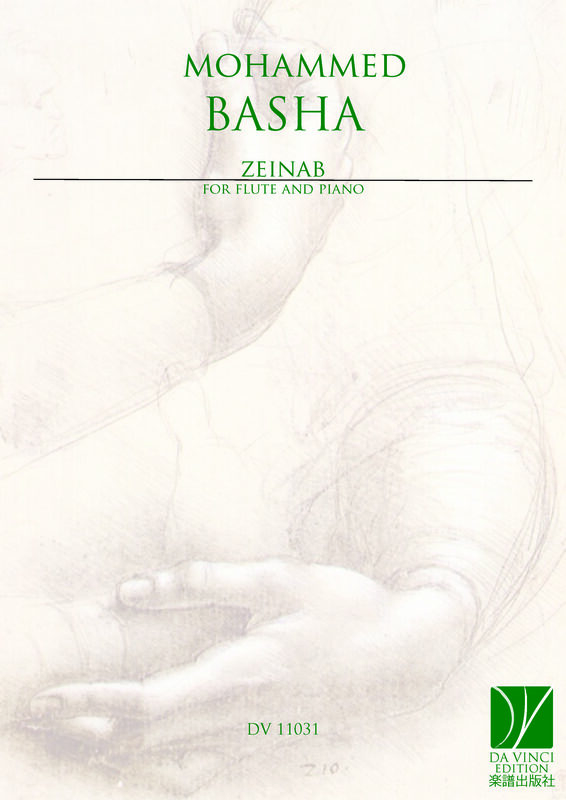 Mr. Basha studied composition with Rageh Daoud and conducting with Ahmed El-Saedi at the Conservatory of the Academy of Arts in Cairo, where he earned his BMus in both subjects with honours in 1997, his higher diploma in composition in 1999, his MMus in composition with honours in 2004, and his PhD in composition with honours in 2008. He also studied drum kit privately with Ashraf Fouad, Labib Henin and Amr Khairy in Cairo from 1990–93, earned two diplomas in studio operation at Helwan University in Helwan in 1995 and twice attended the International Workshop for Orchestral Conducting in Cairo in 2001–02. Among his honours are First Prize in a competition for music for children's chorus in Cairo (1994, for the song for children Shams el-Sabah – Morning Sun [withdrawn]) and First Prize in a competition for music for youth orchestra in Cairo (2002, for Ay'oub). His music has been performed in Algeria, Egypt, France, Germany, Italy, Morocco, the Netherlands, Russia, Serbia, Sweden, Switzerland, Tunisia, Turkey, and the USA. As a percussionist, he served as a member of the Cairo Opera Orchestra from 1998–2002. He played with the quartet Saxofourte in Egypt and Germany in 2004. He taught composition and conducting as an assistant at the Conservatory of the Academy of Arts in Cairo from 2004–08, where he has taught analysis, orchestration and principles of composition and conducting since 2008.